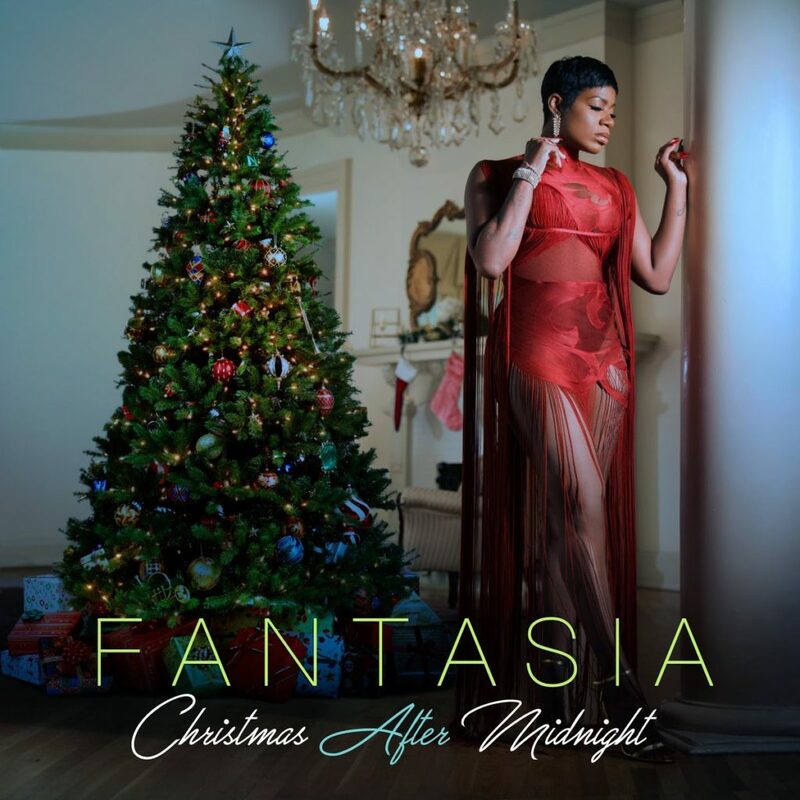 Grammy-Award winning and platinum-selling artist Fantasia will release her first-ever holiday album, Christmas After Midnight, via Concord Records on October 6. New Single “Run Deep” – Out Now! 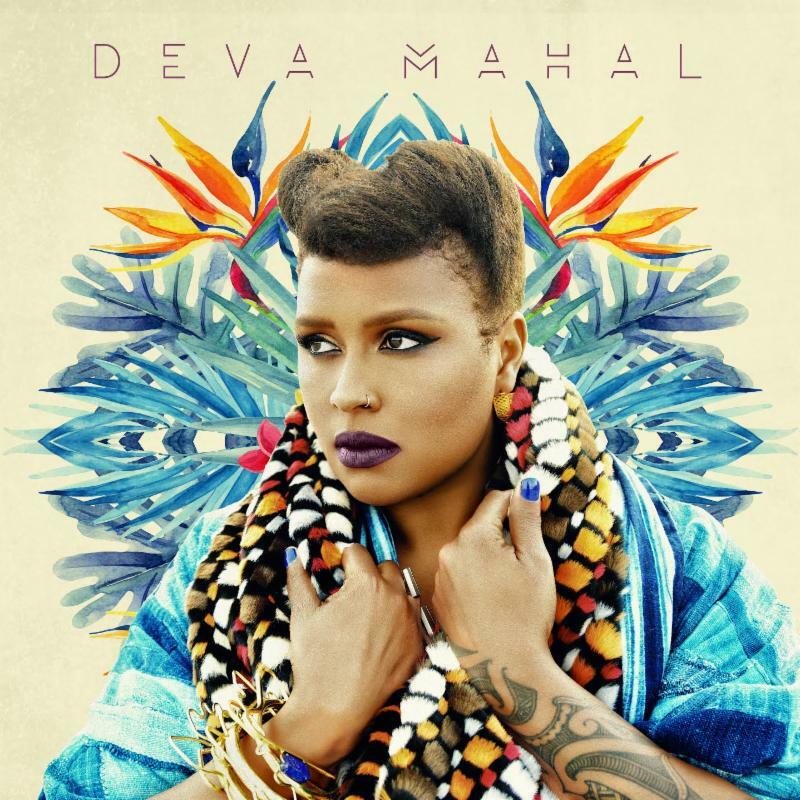 Deva Mahal was born with the blues in her blood. Becoming the genre-defying artist, powerhouse vocalist and astute songwriter that she is today could only be achieved through living a life rich with pain, joy, loss, love, heartache and experience. 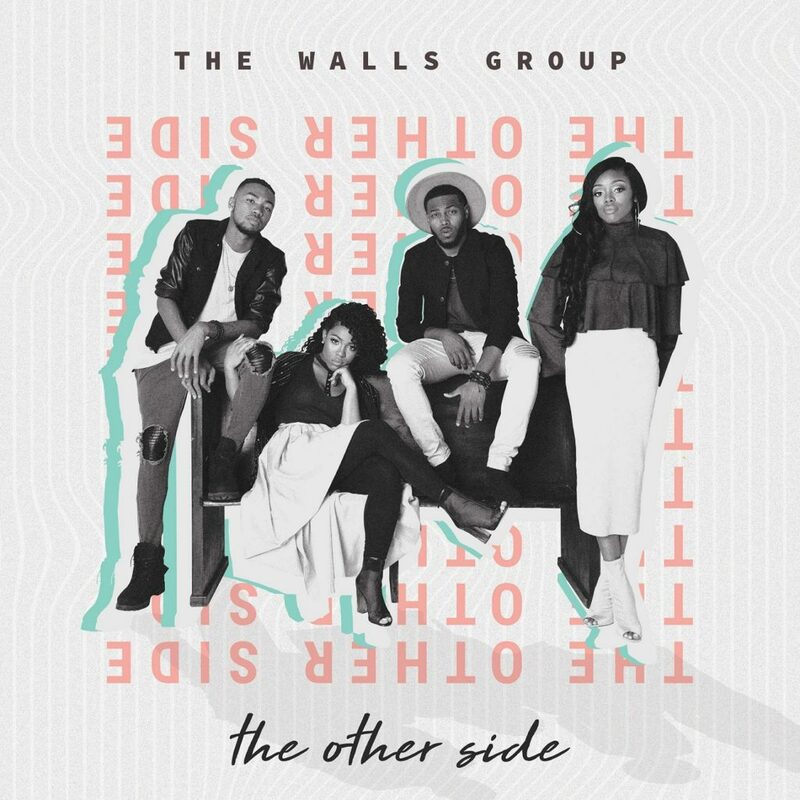 Dallas, TX— October 6, 2017 – 2-time Stellar Award-winning sensations The Walls Group continue to be a dominating refreshing musical force in inspirational music, as the GRAMMY®-nominated hitmakers gear up for the release of their much-anticipated new album THE OTHER SIDE (Fo Yo Soul/RCA Inspiration). 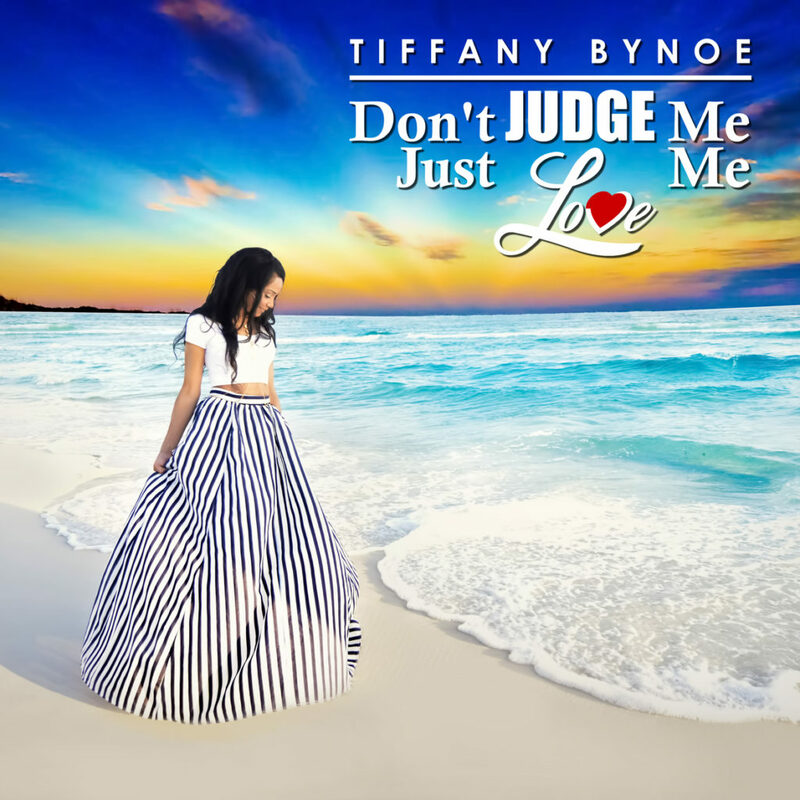 ATLANTA, GA (Friday, October 5, 2017) – – R&B songstress and Billboard Hitmaker, Tiffany Bynoe is set to release her new single “Don’t Judge Me, Just Love Me” through AWAL/ Kobalt Music on October 20th, 2017. 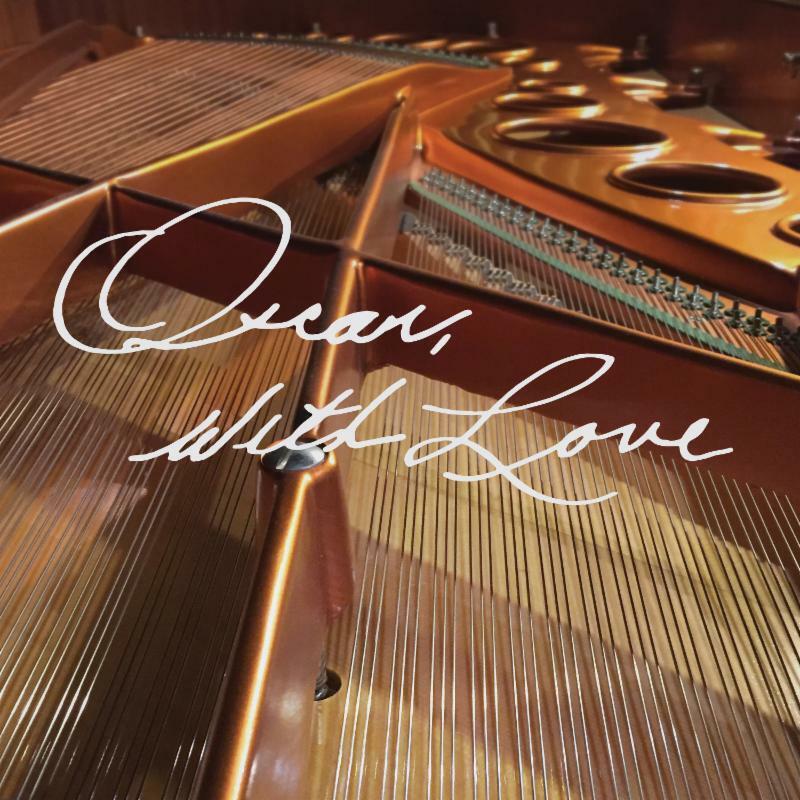 In 2015, a special 3-CD set, Oscar, With Love, was released to observe the 90th birthday of jazz piano legend Oscar Peterson (1925-2007). 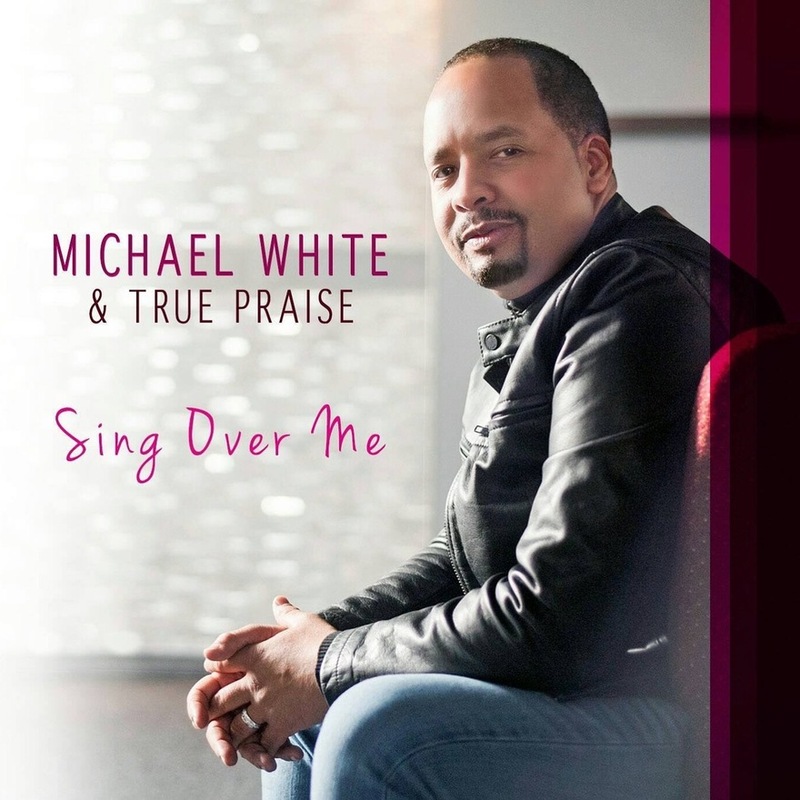 Washington, DC — Michael White is as a passionate singer, prolific songwriter, gifted musician, and anointed Minister of Music. His songwriting prowess has yielded hits recorded by him and Gospel music’s most notable.